The National Head Start Association is celebrating 50 years of early education programs and services for children in the United States. Launched in the summer of 1965, Head Start schools have served over 31 million children and their families through their wide array of services. These children have gone on to be successful in a variety of different industries and walks of life, becoming lawyers, teachers, business owners, professional athletes, artists, musicians, mayors and even members of US Congress. 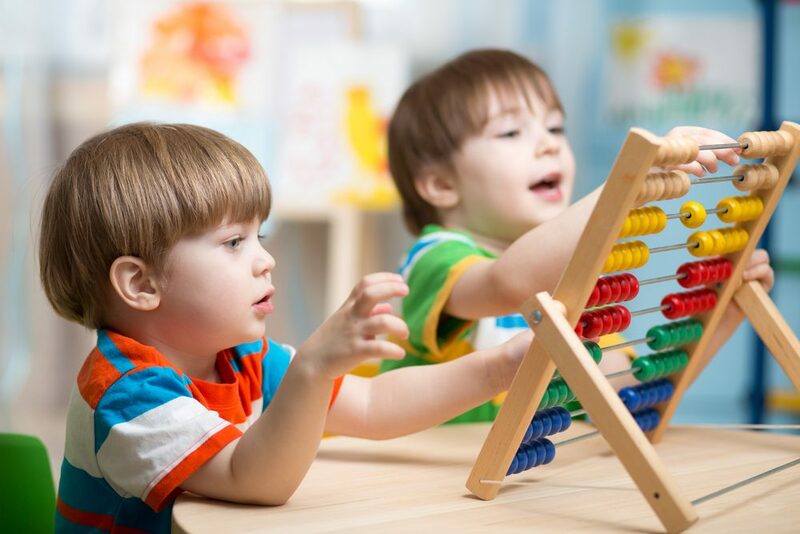 Administrators who run local Head Start programs often have to find new ways to cut costs in order to stretch the annual Head Start budget to cover all of the programs and services that are needed by families within the community. From areas such as food service supply costs to office supplies and other necessary vendors, administrators are able to buy in bulk or improve their purchasing strategy to help keep the doors open and maximize the opportunities available to participants. The best way to reduce costs with the annual Head Start budget is to work with an organization like FoodSource Plus. Our staff members work directly with administrators of local Head Start schools, conduct a free cost analysis of current spending habits and program menus to find new ways to reduce costs while continuing to provide children with healthy and nutritious foods as part of the National Head Start Association program. From bulk buying opportunities to reduced costs as part of our no-cost program, administrators have been able to save between 10-35 percent each year on food service supply costs. Besides working to save Head Start schools money on food service supply and office supply costs, our staff of customer service agents, budget analysts and registered dieticians will also work with you to provide additional free services. We can work with your kitchen or cafeteria staff to review your menus, working within CACFP, SBP, NSLP and any other guidelines or requirements your program needs to keep. We can help you design a healthy and nutritious menu filled with fresh fruits, veggies and other great choices that can be used to expose children to new foods, while providing them with the nutrition that they need to grow up healthy and strong. Our no-cost program helps schools working within the National Head Start Association, as well as other non-profit human service programs, to reduce their food service supply costs. We connect participants with the best food and supply values available throughout the nation, helping them to take advantage of cost-savings and free menu services. Our staff will begin with an audit of your most recent purchases and overall spending habits. We can suggest new purchasing procedures and methods that can be used to improve management of food service supply shopping at Head Start schools and assist in making more cost-effective decisions regarding other purchases. The program is free to join and can help you start reducing your Head Start budget right away. The annual average savings of 10-35 percent can be realized by most Head Start schools if they take advantage of all our suggested purchasing advice, vendor opportunities and other programs and services. We also have a “sister” program called Supply Source Plus, which can help administrators cut costs on office and janitorial supplies in addition to food service supply savings. Make sure to ask our customer service agents about taking advantage of both of these programs in order to maximize your annual savings. FoodSource Plus Joins the 50 Year Celebration! Our team joins the National Head Start Association in celebrating 50 years of early childhood education programs and services. Head Start schools have been the model for providing comprehensive child and family opportunities that aid in improving chances for a lifetime of success. Head Start has 11 months of organized rallies and events planned as part of the ongoing 50th Anniversary celebration with the hopes of increasing awareness about the importance of this very valuable program. To find out more about the food service supply and menu services available through FoodSource Plus, please visit our website or give us a call at 1-866-248-4520. Our goal is to help Head Start schools administrators and staff members to work within the federal Head Start budget and maximize the opportunities available to children and families in need within their local area. Congratulations to the National Head Start Association for 50 years of successful early childhood learning programs!